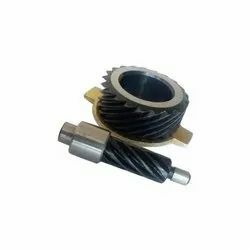 Founded in the year 1982, we “Emm Ess Mech. 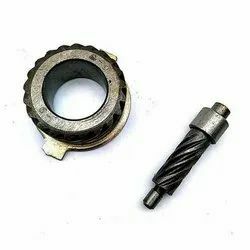 Works” are a dependable and famous manufacturer of a broad range of Speedometer Worm Set and Bike Speedometers. 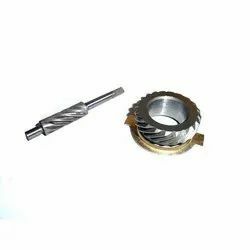 Keeping in mind ever-evolving requirements of our respected clients, we are offering a premium quality range of Boxer Speedometer Worm Set. 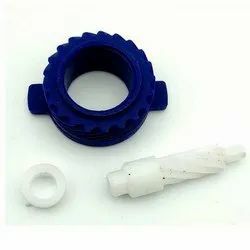 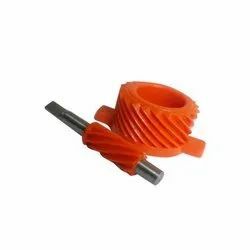 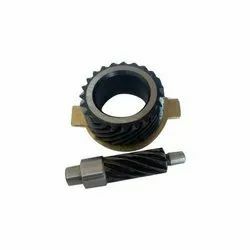 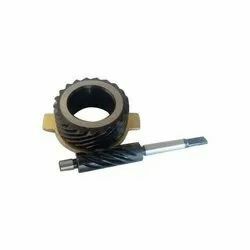 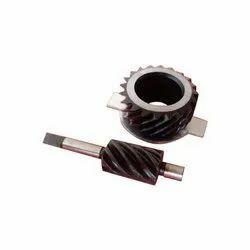 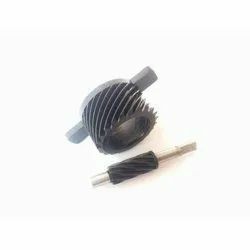 With sincerity and hard work of our professionals, we have carved a niche for ourselves in this domain by providing a premium quality gamut of Discover Speedometer Worm Set. 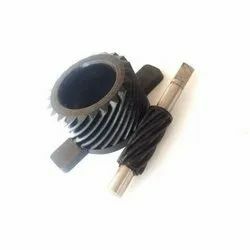 Backed by years of industry experience, we are engaged in offering a premium quality range of Victor Speedometer Worm Set. 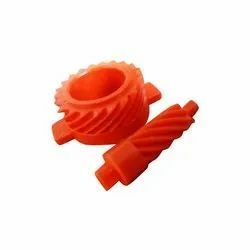 With our expertise and trustworthiness, we are engaged in offering an optimum quality range of Activa Speedometer Worm Set. 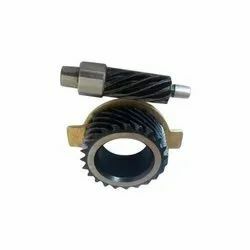 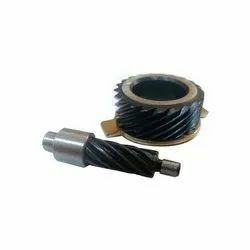 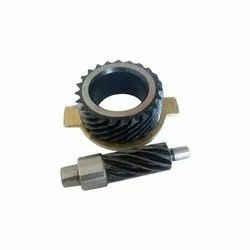 Being one of the renowned firms in the industry, we are involved in providing a high-quality array of CT100 Speedometer Worm Set. 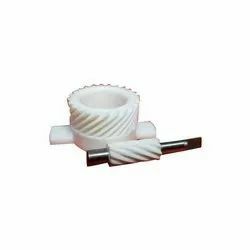 In order to cater the variegated demands of our clients, we are offering an excellent quality range of Shine Speedometer Worm Set. 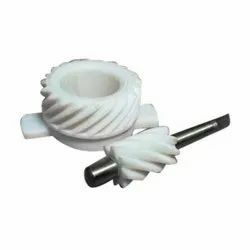 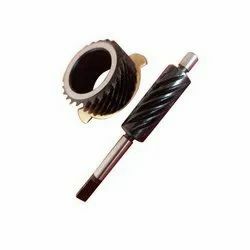 We are successfully meeting the varied requirements of our clients by providing the best quality range of Honda Twister Speedometer Worm Set. 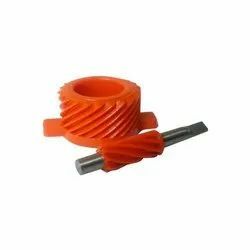 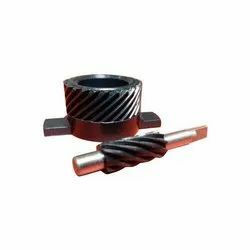 Being a customer oriented organization, we are deeply engaged in offering a wide array of Splendor Speedometer Worm Set.